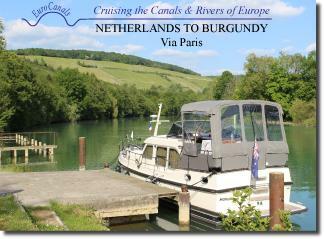 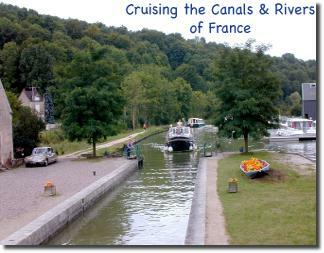 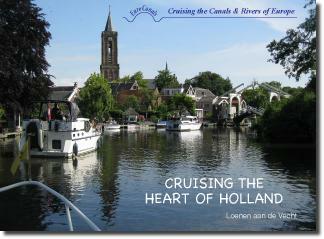 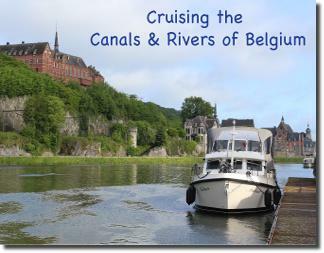 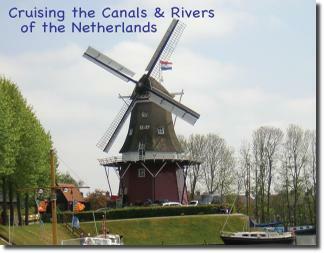 The EuroCanals Guides online library is updated throughout the year. 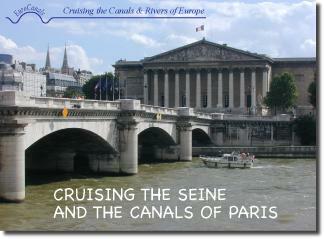 It includes all PDF files shown below; click on images to view details. 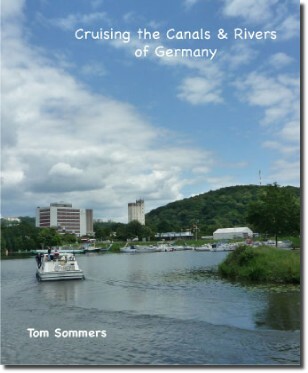 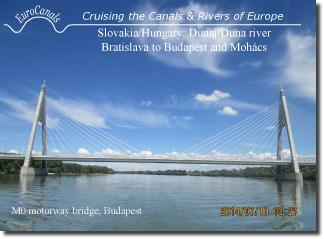 EuroCanals PhotoNav Guides for the Danube river, in a new format.